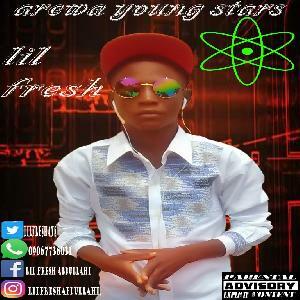 Description: Cool 1 is a nigerian Afro artiste from borno state, but based in Lagos,Nigeria. 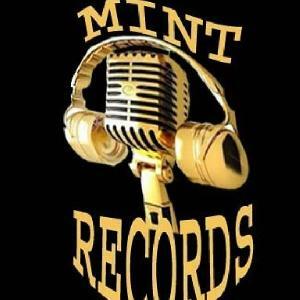 Cool 1 had made a lot of wave in the Nigerian music industry like making collaborations with top Nigerian super stars like; ice Prince Zamani,Jesse jagz to mention but few. 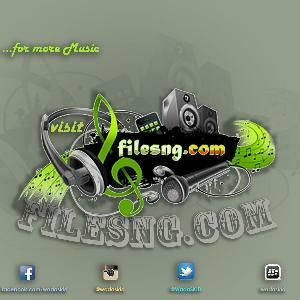 He now drop a new hit titled "move". 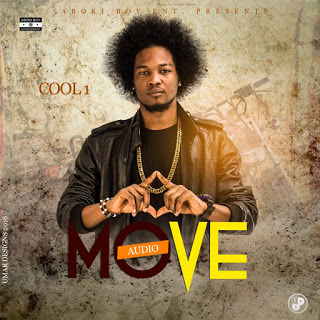 U can click on the download link below and download move by cool 1 Aboki. IG : cool 1 Aboki.